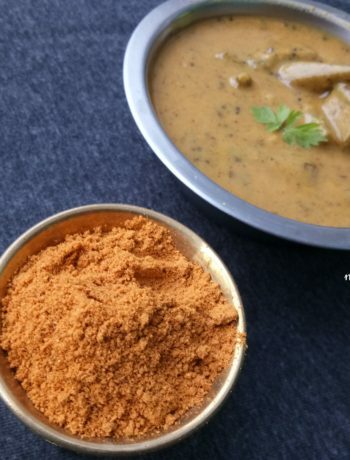 In the midst of the hot summer months, if you visit any Kerala house or restaurant you will be served with “vellam.”This is warm (sometimes nearly hot) pinkish to red coloured water is Karingal vellam(vellam meaning water) Fret not, this is water infused with herbs and roots and bark and seeds. If this is not the choice then there will be jeerakavellam or a faint infusion of cumin in water. When you have had a full sumptuous banana leaf meal, you need a cup of chukku vellam, warm water infused with dry ginger to aid digestion. Why so many varieties of vellam? Wow, the water varieties, I mean “boiled water varieties” you get in Kerala, really makes you think why so many? If you are looking for cold water you need to ask for pacha vellam (literally meaning green water, just means plain drinking water. Still, this will be having the faint aroma of ramacham roots. With all the newly acquired linguistic talents I am sure you are wondering, why in the sweltering heat do they serve boiled water. 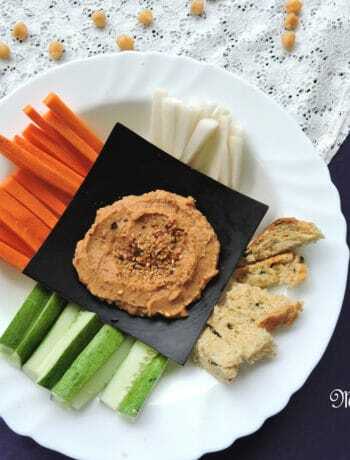 This is an age of practice from Ayurveda, very much similar to the practice of having a mild seeped tea during meals in the Chinese traditions. These “waters”, concoctions if carefully looked at are in fact similar to tea infusions. says my dad who has been on this for as long as I remember. We used to carry them in our waterbottles throughout our school days and our day begins with the big pot of vellam set to boil gently with these herbs as my mom sets to get on with the other tasks of the morning. The pot is stained definitely with the red tinge and the same goes for our water bottles due to constant usage. As far as my acquired knowledge goes, these waters have unique properties. First of all boiling, the water makes it consumption safe. Jeera or cumin helps in blood purification. It actually reduces body heat, itching and provides a faint bit of iron. The reddish pink colour is imparted by the hardwood pieces of Pathimukam. Pathimukham (Caesalpinia Sappan) the East Indian redwood tree is researched for its abilities to reduce cholesterol, reducing kidney disorders and more. It is also known for the reduction of sweat and body odour. It also induces sleep, which is a pretty difficult task in the hot sticky sweaty months. my mother in law adds coriander seeds and jeera together when she feels uncomfortable with the weather. My mom loves a bit of cardamom or cinnamon flavoured water once in a way. They both say it is more palatable than the cold water. A combined mix of these herbs seeds, roots, and barks are marketed often as daahashamani (thirst killer). The mix and be added to hot water and left to seep for 3 to 5 minutes, pretty much as you do tea. I do not have any brand or store affliations for this. The practice of boiling the water is fast disappearing as the purification systems are on a high sale. Nothing of dispute there, but these indigenous practices should not be lost due to lack of knowledge of why they are being done. I have to admit I am not regular with these too, first of all, I don’t think I will find many of these along with my travels. But never the less, I make jeerakavellam or chukkuvellam when a make a big feast. 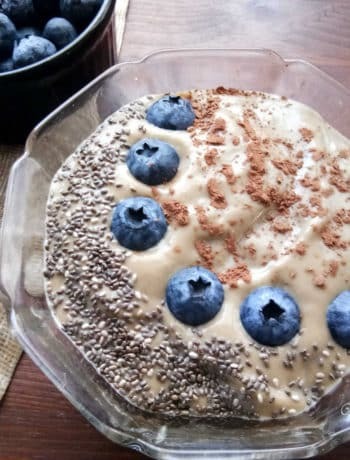 I have a large collection of simple health friendly recipe on the blog. leaving a few links for you to explore from the Kerala collection. Add the chosen infusion, and remove off the heat. Cool the water to luke warm, strain and Use. 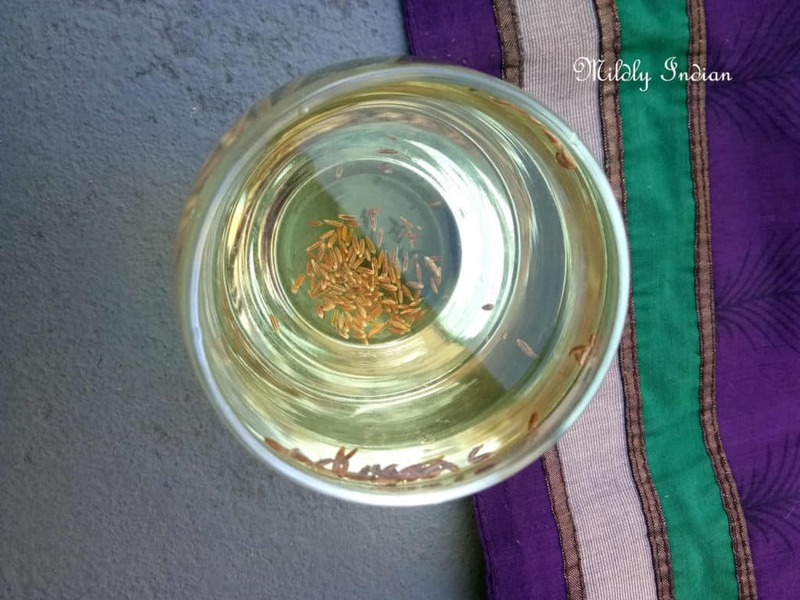 Lovely write-up on traditional herbed infuses Seema ! The herbed water looks so flavourful and healthy. Thanks for the detailed info. Herbed water is new to me. Sounds healthy and flavourful. Loved your informative write up. Superb share. I have this regularly. One of the many things my lovely friends do for me is carry a stock of the herbs from Kerala at regular intervals. Seen this water few months back when we visited Wayanad. In a restaurant, They served us after our meal and that time I tasted it’s gud..good for digestion, thanks for sharing this awesome recipe..must try one ???? Excellent read and I find anything healthy always interesting. Also, being a keralite, I am always used to the boiled jeera infused water on the table in every restaurant, quite assuring and the best way to digest the loaded meals. Till date, my go to option for a bad stomach is infused water with jeera, turmeric and ginger. Works like a charm. God bless our ancestors who followed the Ayurveda principles and the young generation like us who are promoting it via the blog. Loved the detailed post…water infused with flavour is just awesome…Healthy and refreshing!! According Ayurveda cumins are cool and beneficial for our body. It’s a perfect home remedy! Nice to know about herbed infused water too. I always wanted to know about the red water served with South Indian Thali. Now I know. Thanks for sharing ???? Such a healthy and delicious infusion.Thanks for sharing. It’s such a nice and healthy idea to drink herbal water instead of plain. I normally add cucumber and lemon slices in the drinking water. Adding herbs sounds interesting too. Karingali vellam is a must during the monsoons back home, uppa would insist on hot water with these herbs… so nice to the throat and overall warm feel, isn’t it? 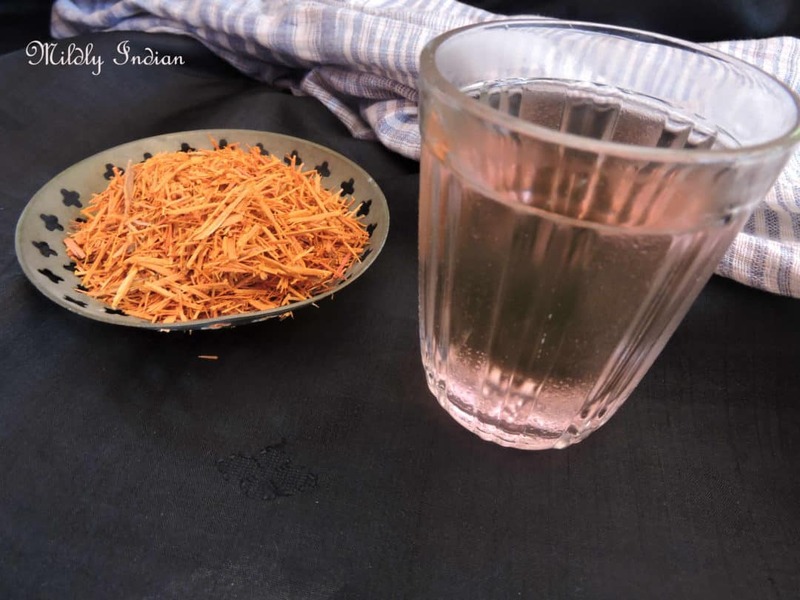 It reminds me of my kiddo days… I was fancied by the pink color of the water..now I make jeera water for daily purpose..
Love these infused water recipes from Kerala.When we are kids we used to have jeera water at my friends place during summers. This post has taken me down the memory lane. Fab share.